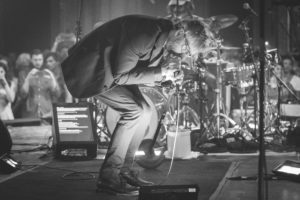 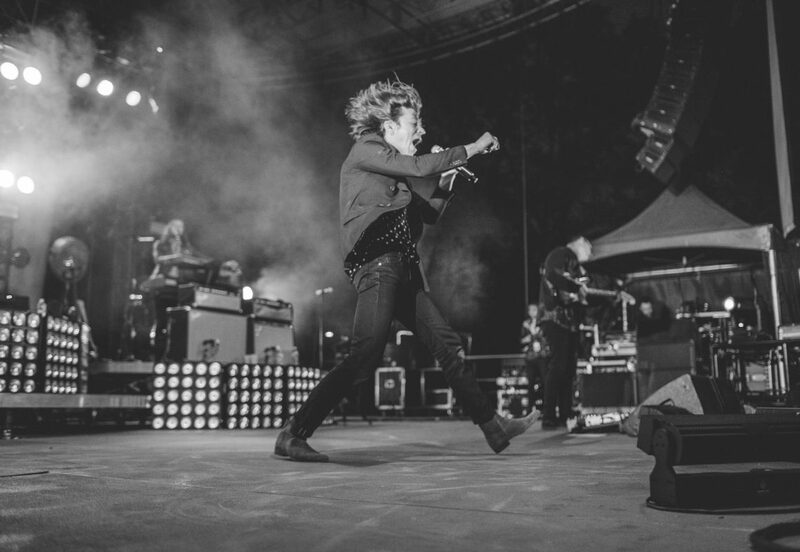 Cage the Elephant is an American rock band from Bowling Green, Kentucky, that formed in 2006 and relocated to London, England in 2008 before their first album was released. 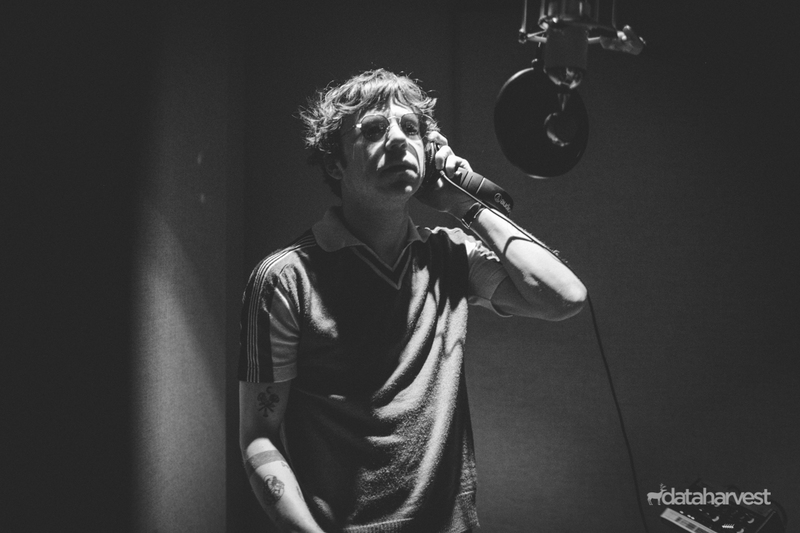 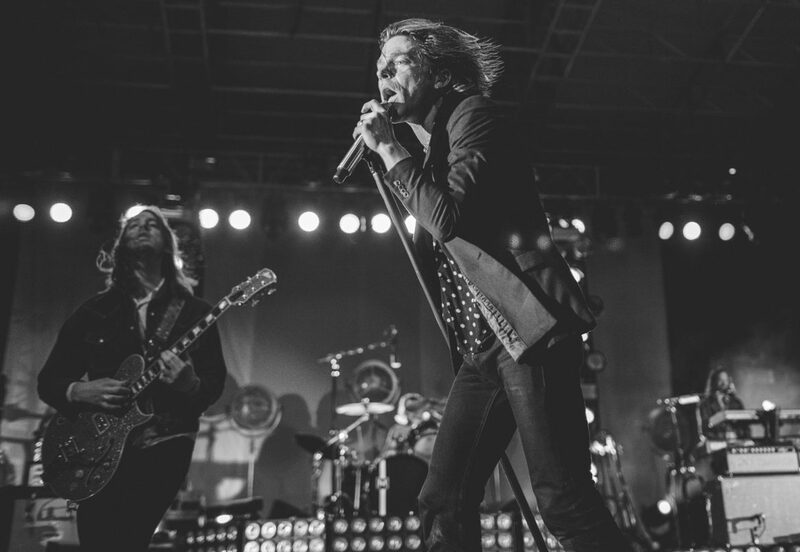 The band currently consists of lead vocalist Matt Shultz, rhythm guitarist Brad Shultz, lead guitarist Nick Bockrath, guitarist and keyboardist Matthan Minster, bassist Daniel Tichenor, and drummer Jared Champion. 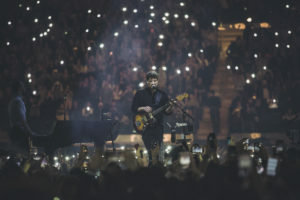 Lincoln Parish served as the band’s lead guitarist from their formation in 2006 until December 2013, when he left on good terms to pursue a career in producing. The band’s first album, Cage the Elephant, was released in 2008 to much success, spawning several successful radio singles and gained the band a large following in both the United States and the United Kingdom. 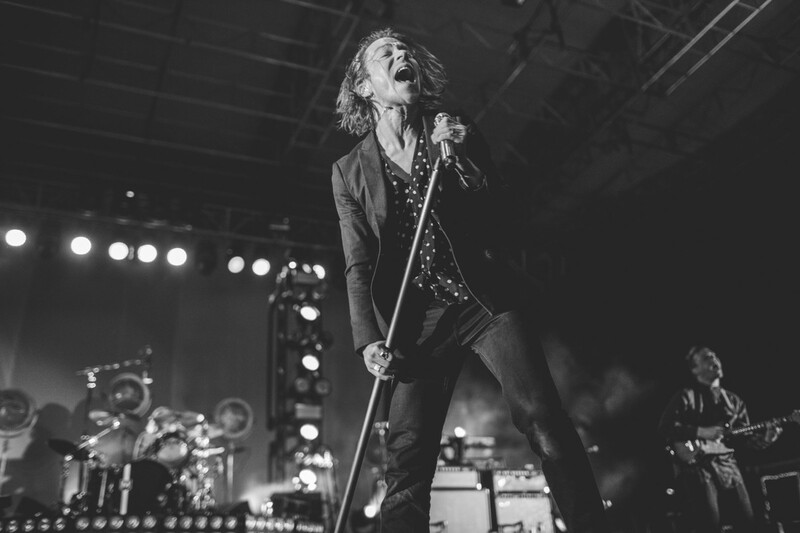 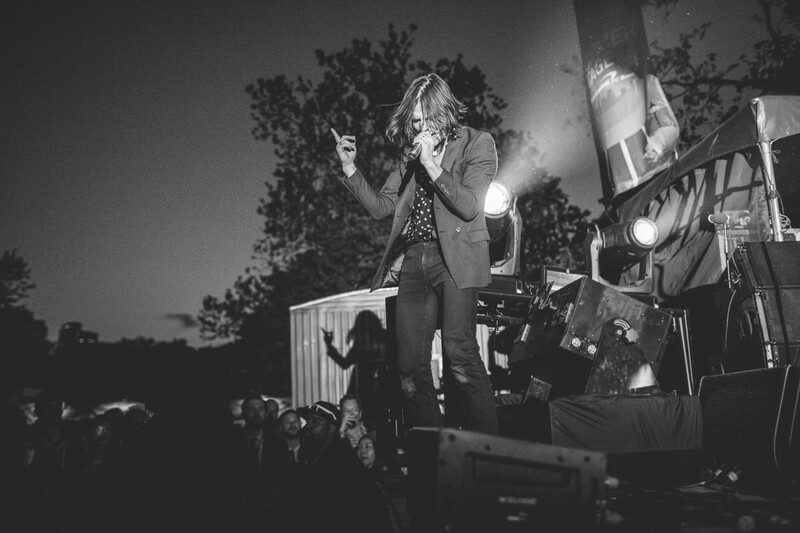 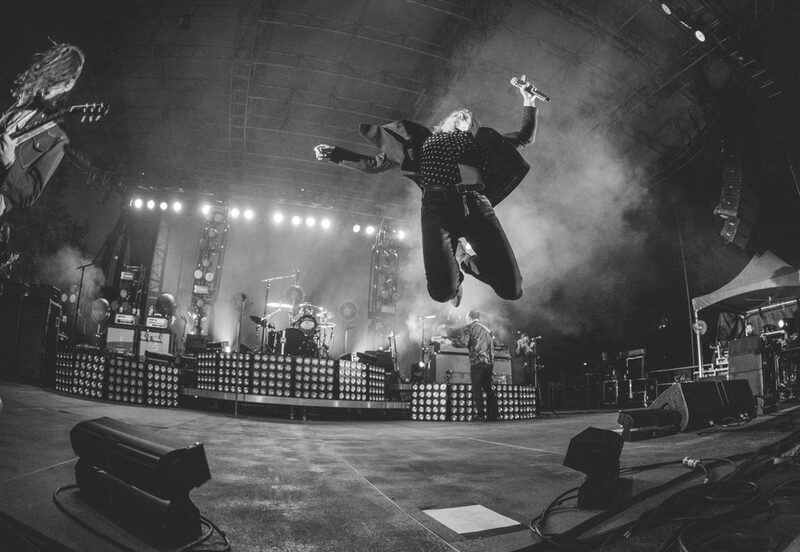 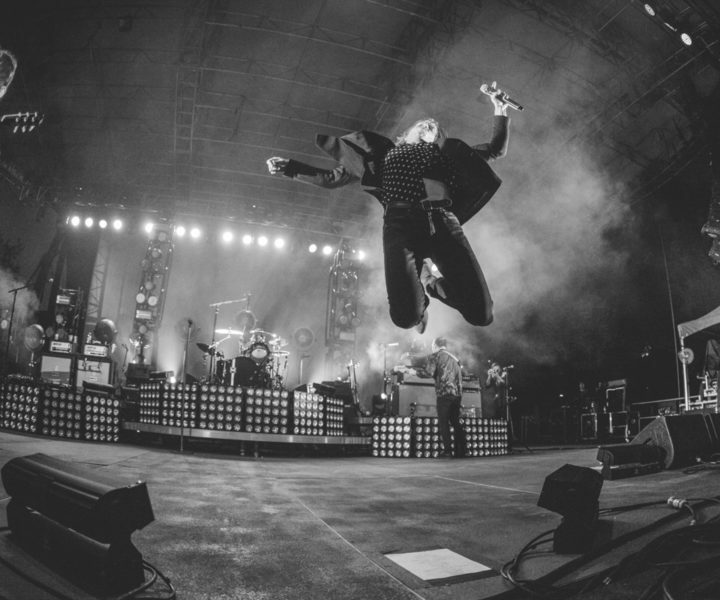 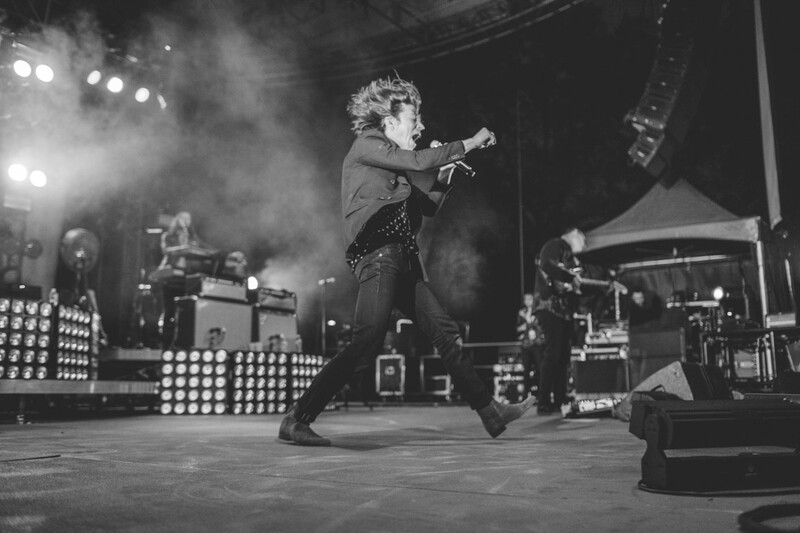 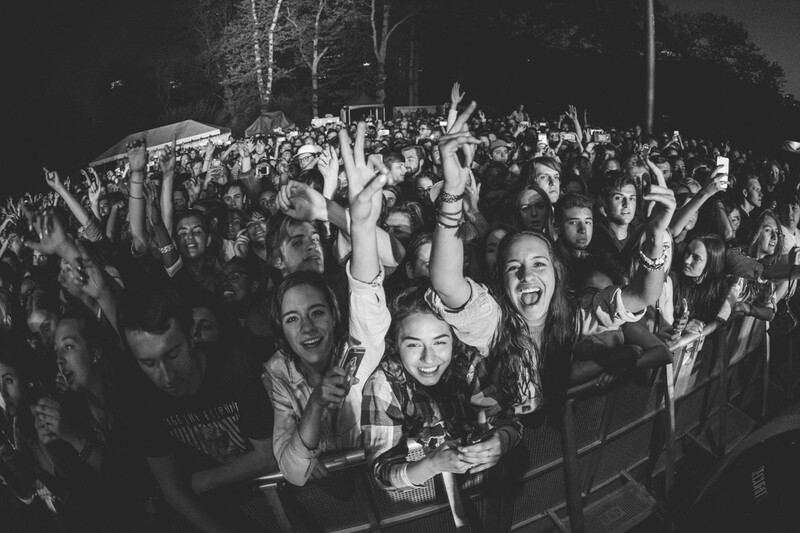 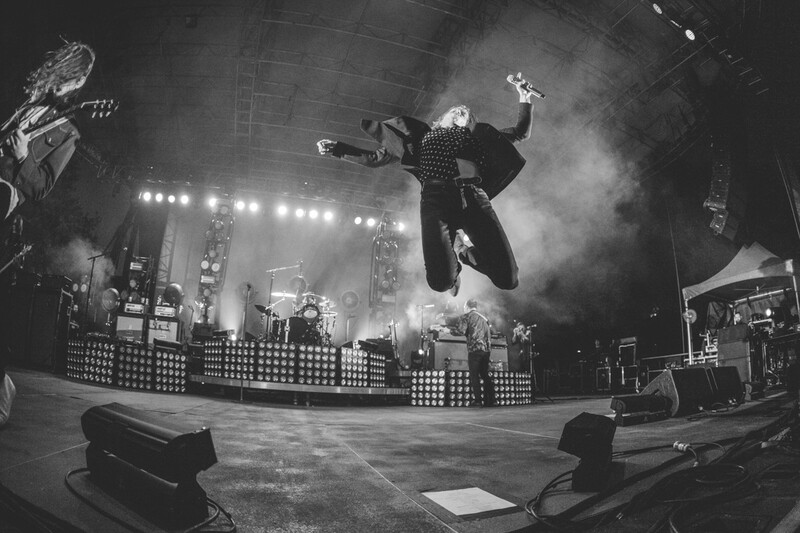 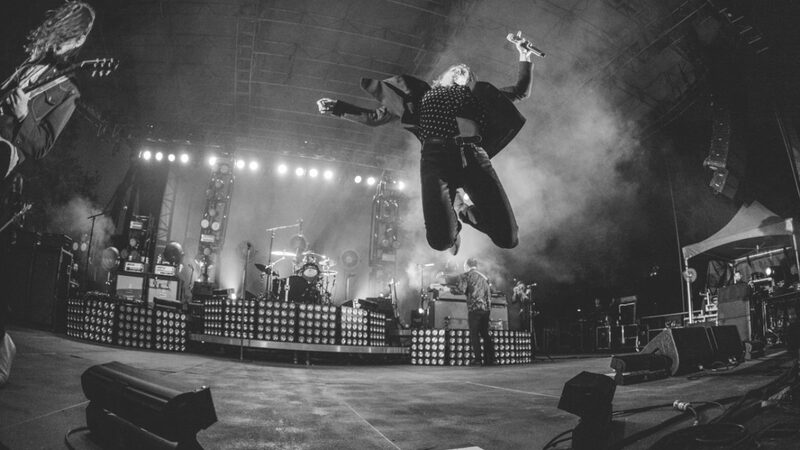 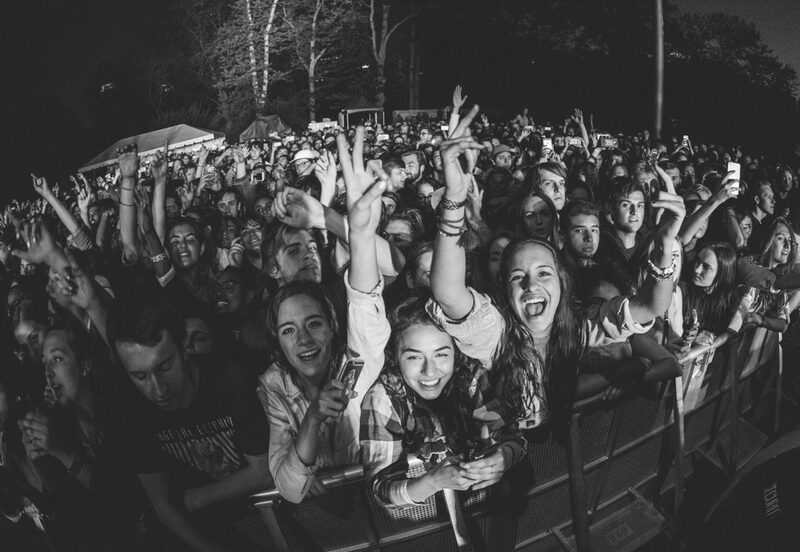 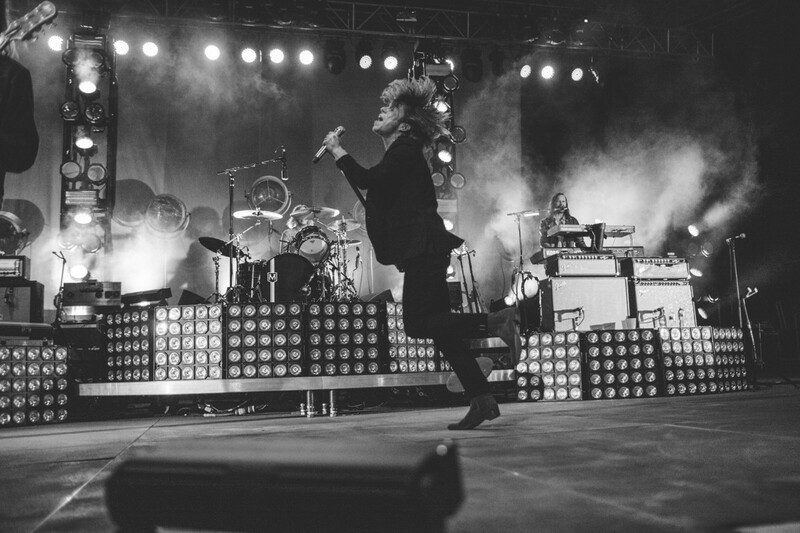 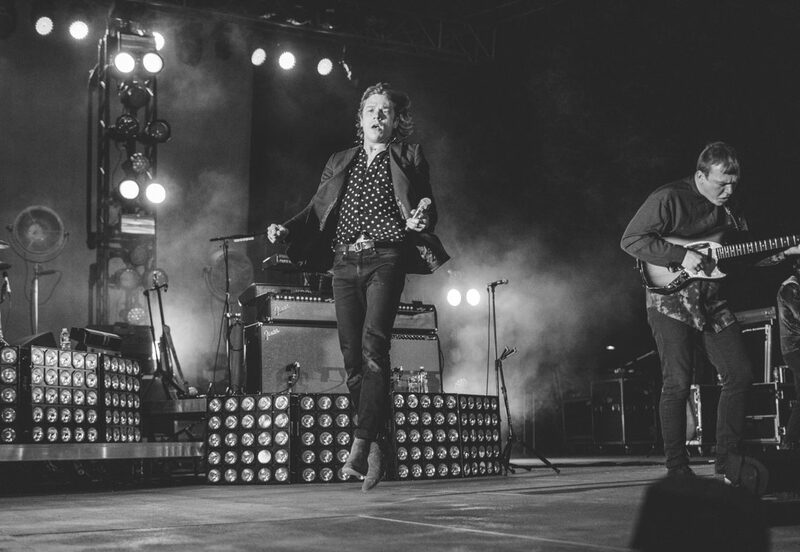 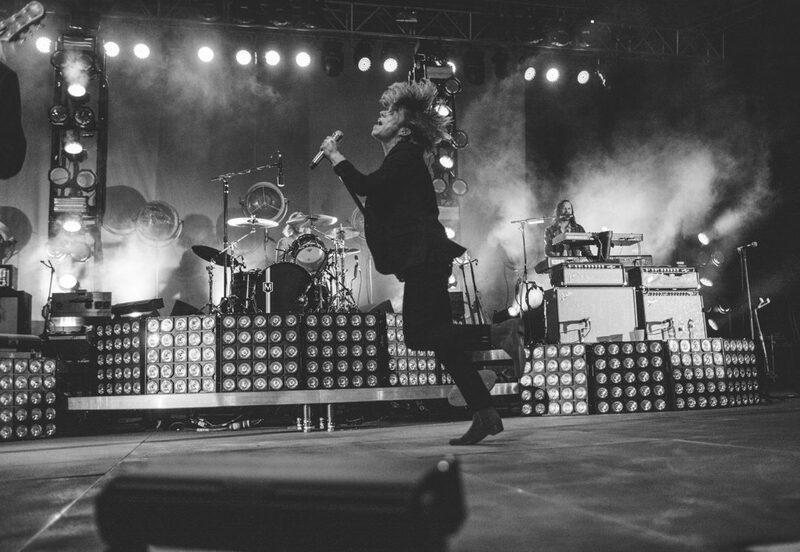 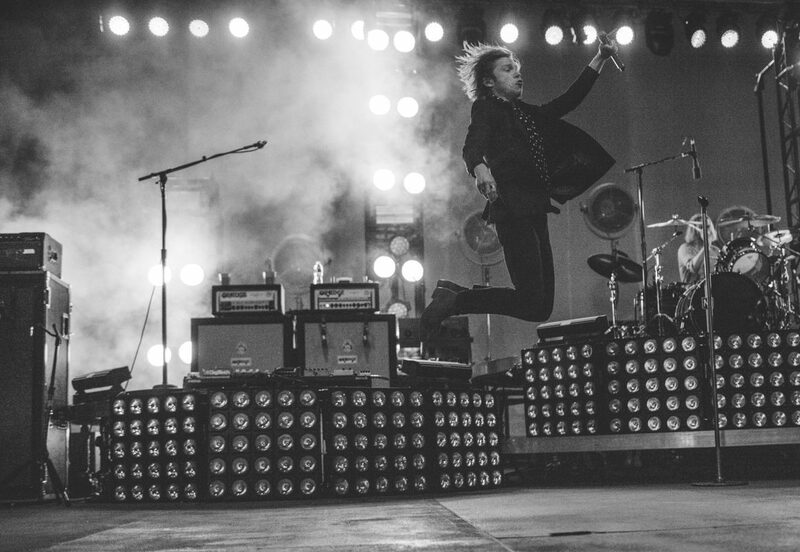 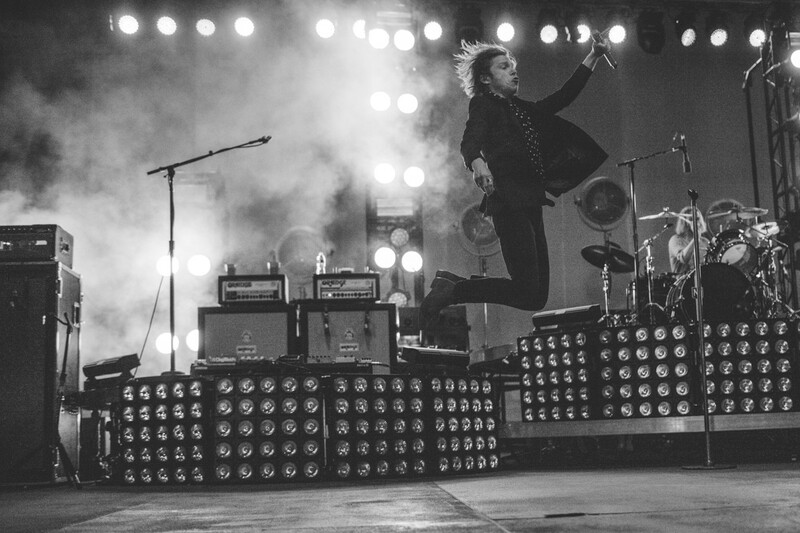 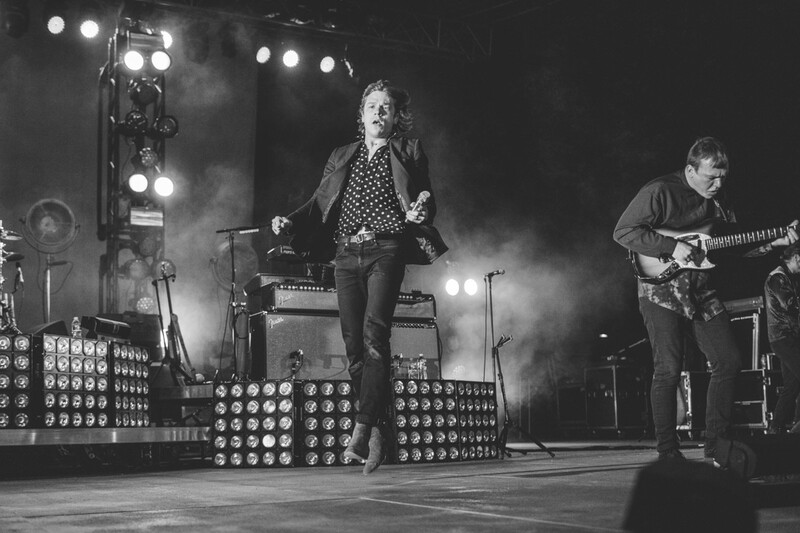 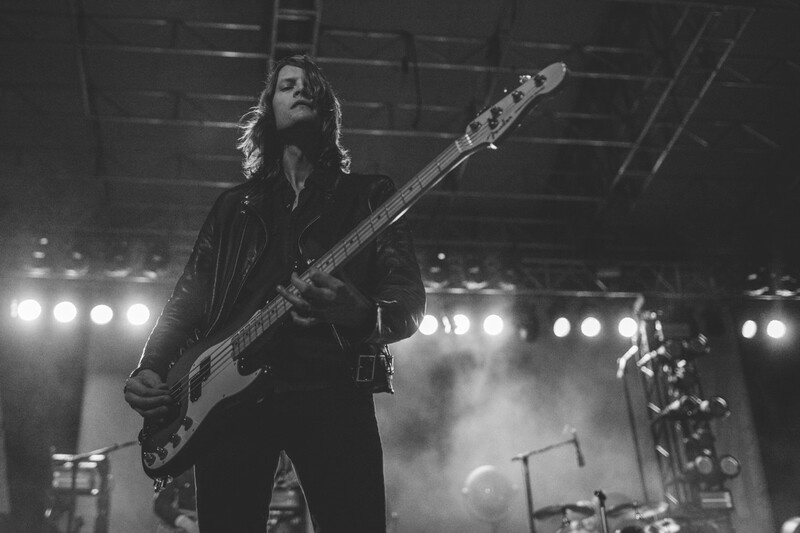 Cage the Elephant are known for their energetic live performances and eclectic sound . 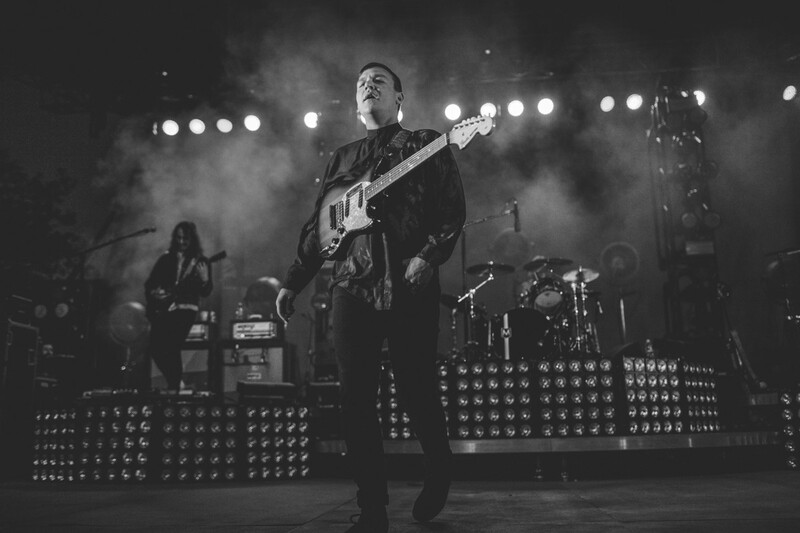 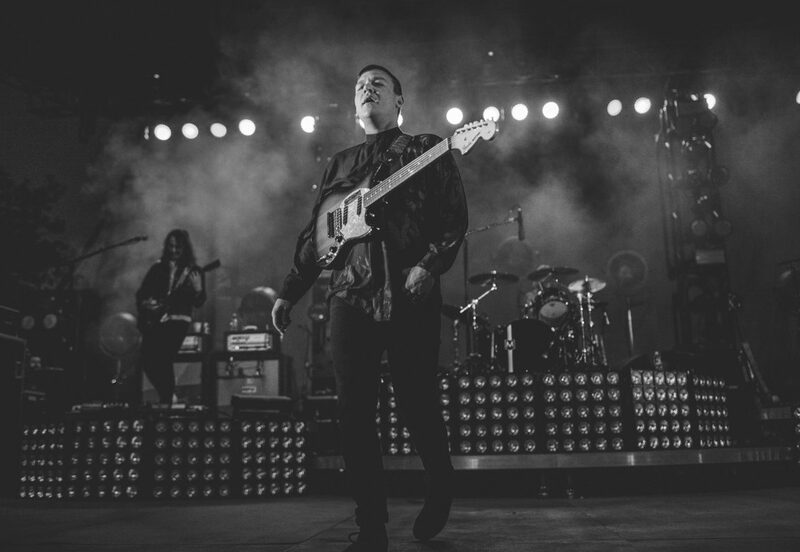 The band’s first album is influenced by classic rock, funk, and blues music. 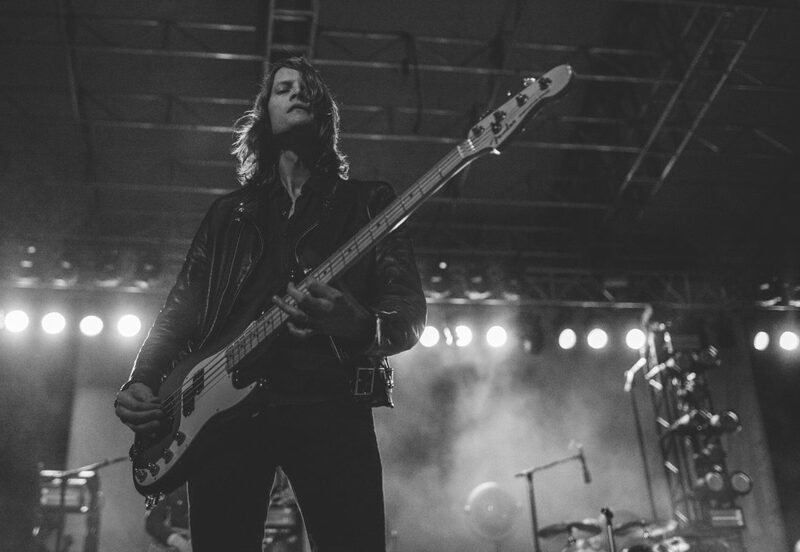 However, the band’s second album, Thank You, Happy Birthday, displayed heavy influence by punk rock as well as bands such as Pixies and Nirvana, while Melophobia was a concerted effort by the band to find its own distinct musical identity, and earned them a Grammy Award nomination in 2015 for Best Alternative Music Album. 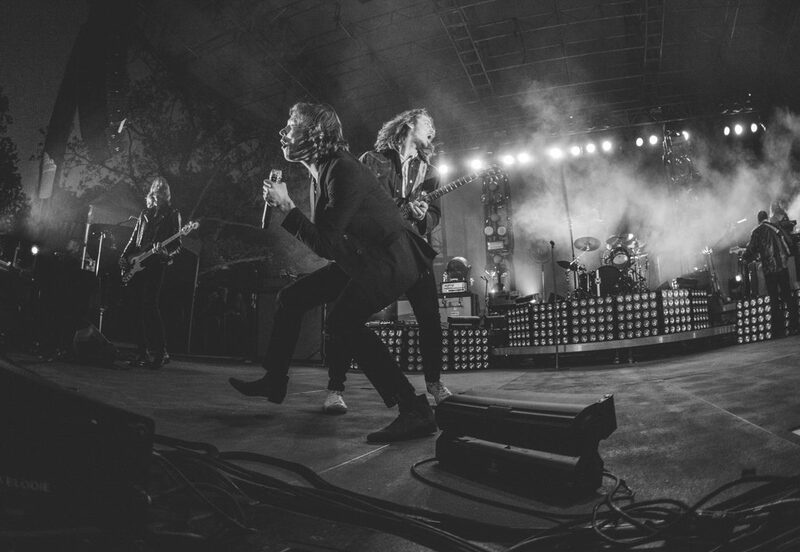 Cage the Elephant’s fourth album, Tell Me I’m Pretty, produced by Dan Auerbach, was released on December 18, 2015. 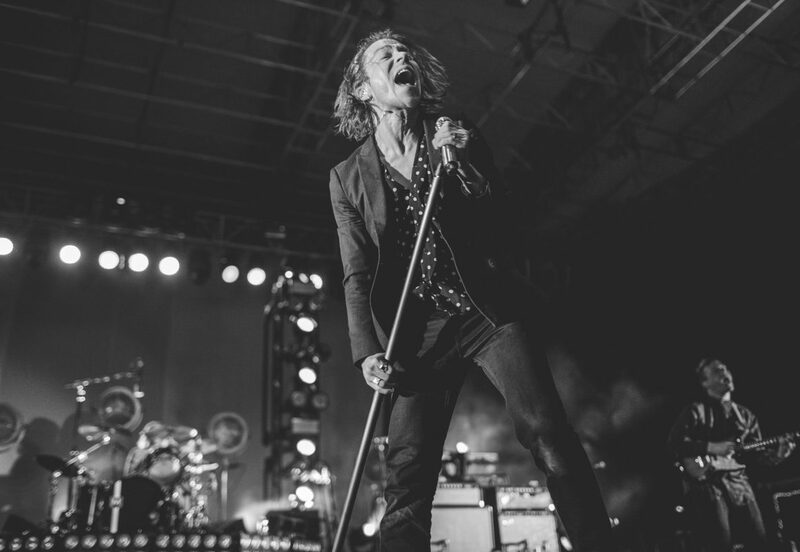 The album won the award for Best Rock Album at the 59th Annual Grammy Awards. 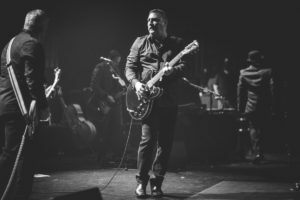 The band’s newest release, Unpeeled, is a live album that was released on July 28, 2017.